Anyone who knows me, knows I do not drink, but I do love my herbals. Now, they've combined something that I love with something I cannot do. I mean, people have been mixing weed with booze for as long as both have even been available. Well, a couple of marijuana pioneers are making it easier than ever to feel the relaxing effects of alcohol and pot together. 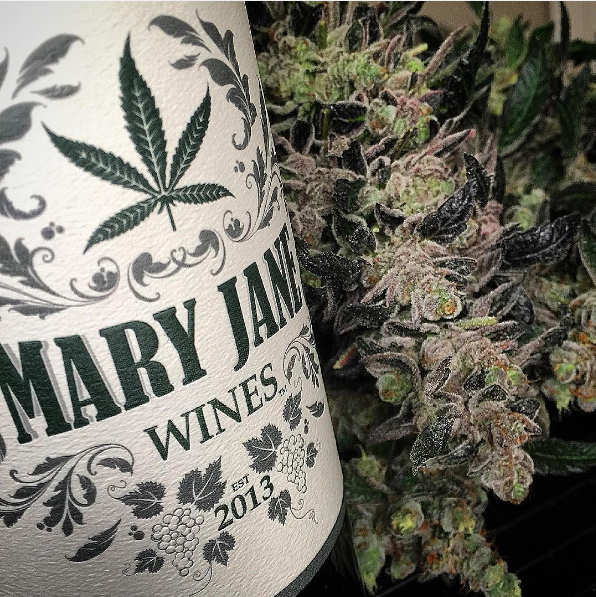 Verdad Wines owner Louisa Sawyer Lindquist and marijuana dispensary owner Lisa Molyneux have created a weed-infused wine called "Canna Vine" which will soon be on the market soon. Like a lot of cannabis-related news, this comes with stipulations. It's only legal in California for residents with medical marijuana license. It's illegal to infuse alcoholic beverages with marijuana almost everywhere in the U.S., even in state like Colorado and Washington, where recreational use of marijuana is allowed. Rock 'N' Roller and cancer survivor, Melissa Etheridge, who has her own line of Molyneaux's cannabis wine called "Know Label." 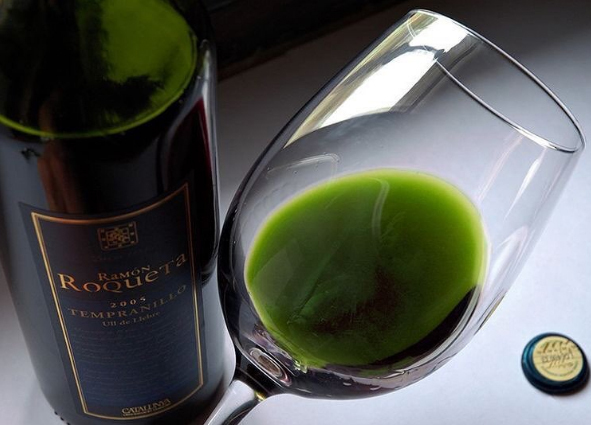 She spoke to the LA Times about the benefits of this sweet green wine and said, "I couldn't smoke or use a vaporizer, and I was never really an edibles eater. I didn't want to be out of it. Molyneaux's tincture seemed to solve some of these issues. It lands in a really beautiful place." If you happen to be a California resident with a medical marijuana card that permits you to use medical marijuana, all you need is $140 to get your hands on what has to be one of the best medicines ever invented and make sure you send an invite this way for your wine and munchies Very Happy Hour. Looks like it might finally be time to pack up and move out to California.